elle: (·elle·), n. a woman; bold; powerful; comfortable expressing herself with style. 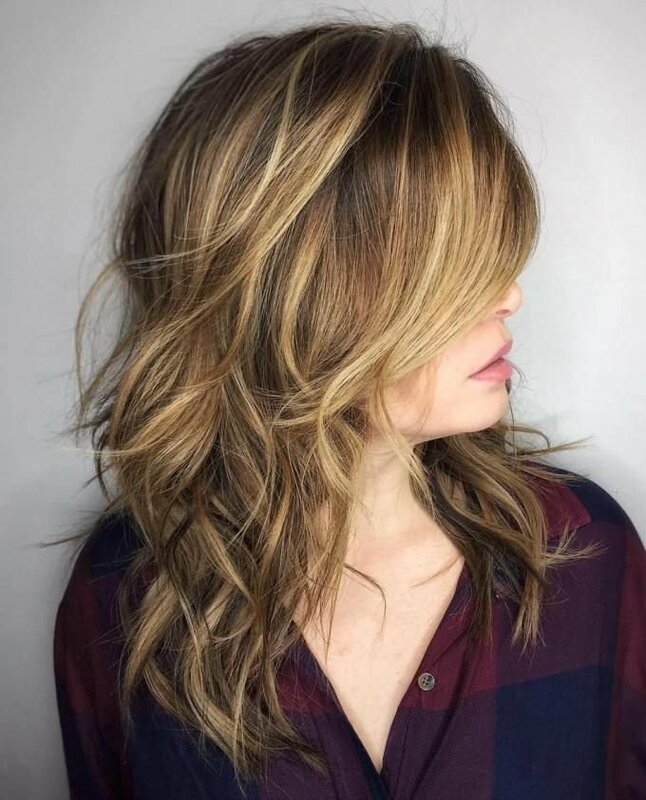 our approach: We compliment our hair styling expertise with the most natural products available on the market that achieve exceptional results for all hair types. enjoyed by hundreds of clients throughout the South Shore. 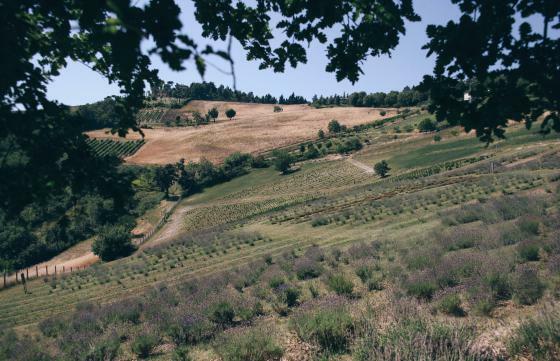 Salon elle is proud to use Oway products which are grown in the hills of Bologna, Italy with the biodynamic method. Zero-mile plants, shrubs and aromatic herbs are transformed into Organic Way ingredients. Rely on the moon influence for proper sowing and harvesting and to obtain ingredients rich in active and nutritious elements. Picked in their balsamic period, herbs are distilled locally in steam current, and transformed into essential oils, hydrolates and extracts by traditional, natural methods and without the use of synthetic solvents. Oway works to support the development of the poor countries. Fair trade raw materials are obtained through sustainable development projects that promote the economy of and respect for local communities. PETA Cruelty Free recognition and certification in the U.S. No OWAY product has ever been tested on animals. Oway uses amber glass which protects the botanical extracts contained in our formulas, safeguarding their integrity and shielding them from UV rays and is 100% recyclable and reusable. Oway only uses essential packaging to minimize the environmental impact and uses renewable energy in its production facilities.